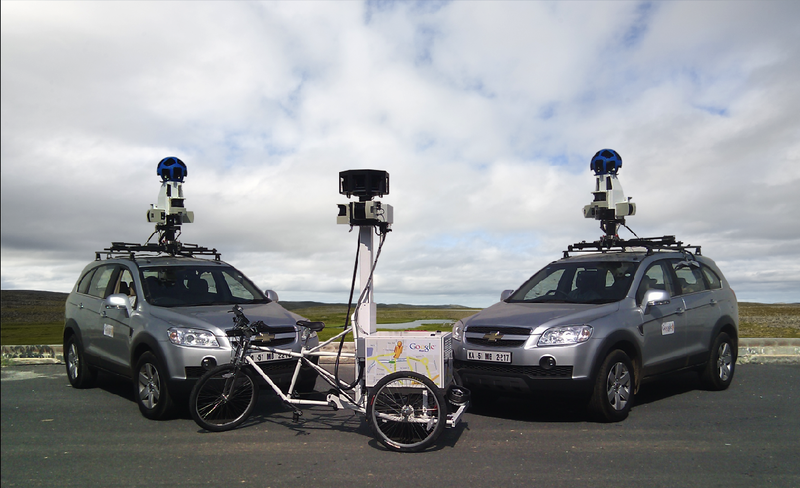 Official Google India Blog: Google Street View - start of driving in Bangalore! Google Street View - start of driving in Bangalore! Street View back in May 2007 in US. Since then, we’ve expanded to more than 27 countries. Now, imagine being able to take a tour of the streets of Bangalore from anywhere in the world. 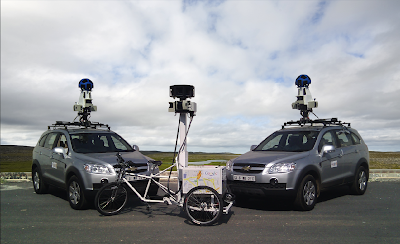 Starting today, we are going to drive our Street View cars in Bangalore. Once the collection process is complete, Street View will be available in Bangalore on Google Maps, allowing users all around the world to access street-level imagery and virtually explore various streets in Bangalore. It will be as good as walking down the street from the comfort of your desktop or mobile device! In addition to the Street View cars, the Google Trike — a specially designed three-wheel pedi-cab with a camera system mounted on top — will start gathering images from select locations in and around Bangalore, such as the Nrityagram Dance Village over the next few weeks. The Trike has already collected imagery from dozens of famous places around the world, including Stonehenge in the UK, Colosseum in Rome or Legoland in California. You can check out how the trike works by watching this video. We will continue to update on our progress as we drive around Bangalore. To know more, do visit google.co.in/streetview and learn about Street View and how it can be used for both consumers and businesses. At Google Maps we strive to showcase our real world as vividly as possible. We believe that providing rich, detailed maps enables users to understand the world they live in. Armed with that vision, we introduced Street View back in May 2007 in US. Since then, we’ve expanded to more than 27 countries.